There’s nothing I love more than cooking delicious, home-cooked meals for my family. Cooking is one of my favorite hobbies, so I spend lots of time planning meals and coming up with new recipes for mouth-watering desserts. 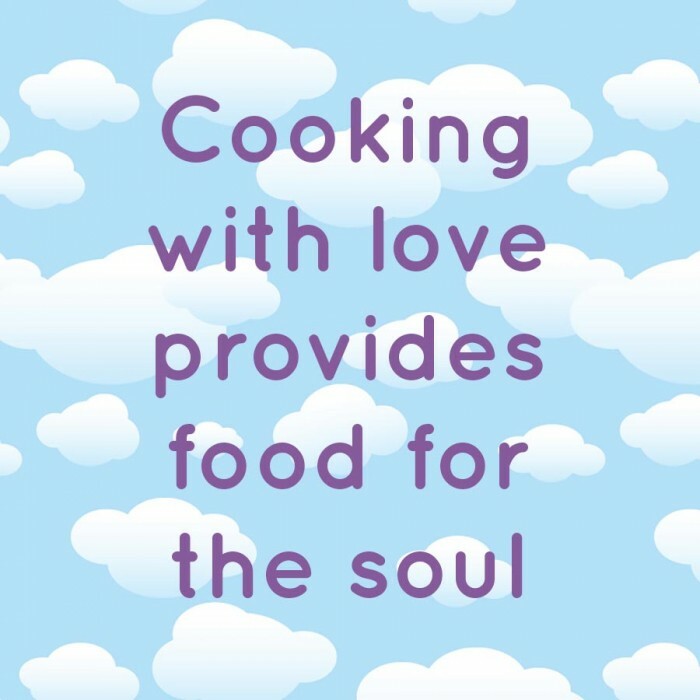 I believe that if you cook with love, you are providing food for the soul – something we all could use a little of. So what’s the point of cooking if you are cooking without love?